After British friends give us a tour of the renovation project at their Latsida home, they suggest a visit to Elounda Bay for a swim. 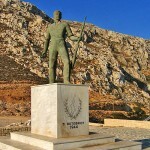 It is a short drive to Ayios Nikolaos and then northward along the coast. Once a quiet fishing village, Elounda is now a resort town – mainly because of its fine beaches. 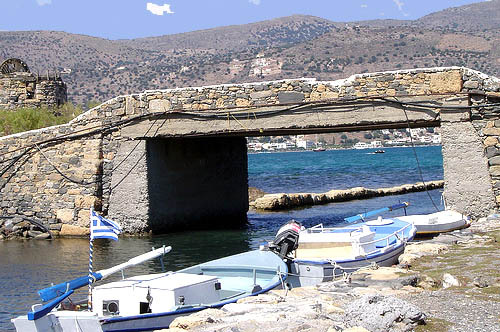 South of our beach is an old bridge to the Kolokytha Peninsula, which the local people call Nissi (meaning “island”). 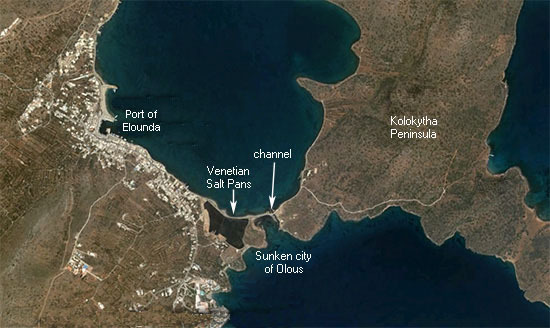 In 1897 the French fleet dug a channel through the narrow isthmus to allow small boats to enter Elounda harbor without having to sail all the way round the peninsula. This, of course, converted the peninsula into a detached island. Nearing the bridge, we pass salt pans built by Venetians in the 13th century to produce salt. In those times salt was essential for preserving foods – and therefore costly. 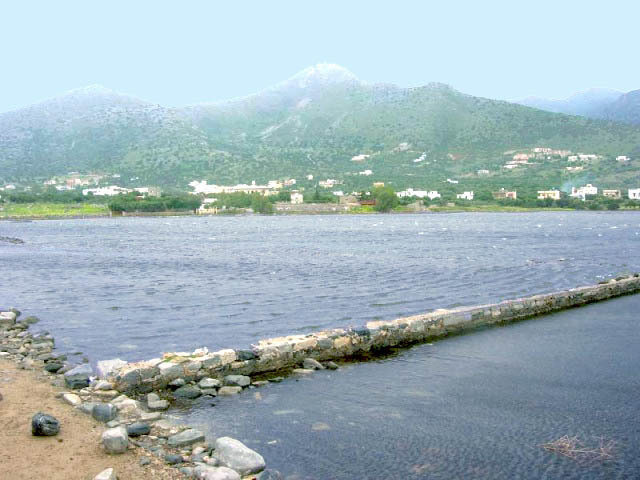 In April or May seawater was let into evaporation reservoirs where the hot Cretan sun reduced it to a concentrated salt solution. This concentrate was then moved to shallow stone crystallization pans where the remaining moisture evaporated, leaving pure salt at the bottom of each pan. At the end of summer, workers collected the salt and shipped it to market on Venetian trading ships. Crossing over the channel bridge, we can see another stone wall in Poros Bay to the south. At first glance, it appears to be another salt pan enclosure. After inquiries, however, we discover it is a city wall of ancient Olous (see map). We are very familiar with that name. 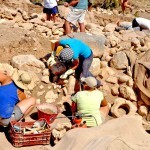 Olous was one of the important Dorian cities of ancient Crete, with more than 30,000 inhabitants. For many generations, it was also the traditional enemy of Lato, another Dorian city we have explored. For centuries Olous was a powerful city-state with a stable government, its own coinage, industries, temples, harbor, trading partners, and a large army. However, unlike other Dorian cities built upon rocky fortified hills, Olous was built on coastal sands. 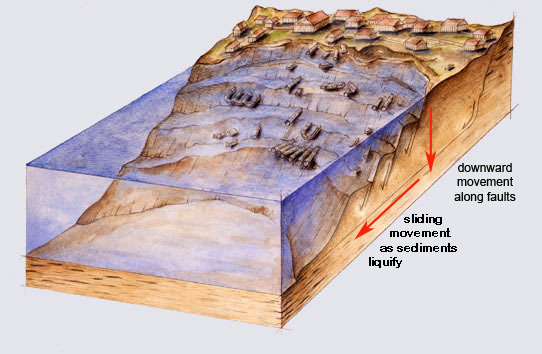 Therefore, when it was struck by a major earthquake, movements of the sea floor, sediments, and possibly fault lines caused Olous to slip downward as the sea flooded into the city streets. Now it lies at the bottom of Poros Bay. This is not the only coastal city to sink beneath the waters of the Mediterranean. 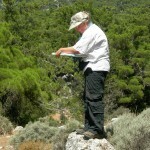 We have seen the sunken ruins off the shores of Paros and Naxos. 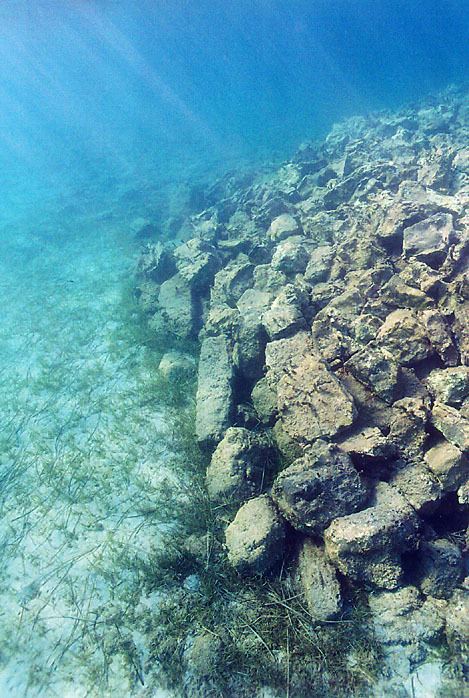 There are ruins beneath the waves on the coast of Turkey. The palace of Cleopatra and a temple complex in Alexandria sank into the sea following earthquakes and tsunamis more than 1,600 years ago. 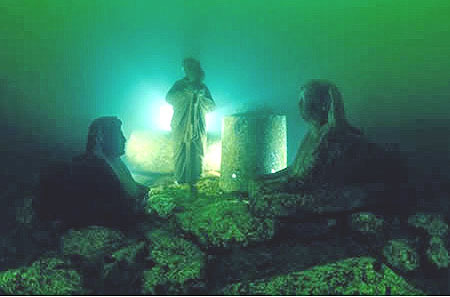 These ruins are still being explored by underwater archaeologists. 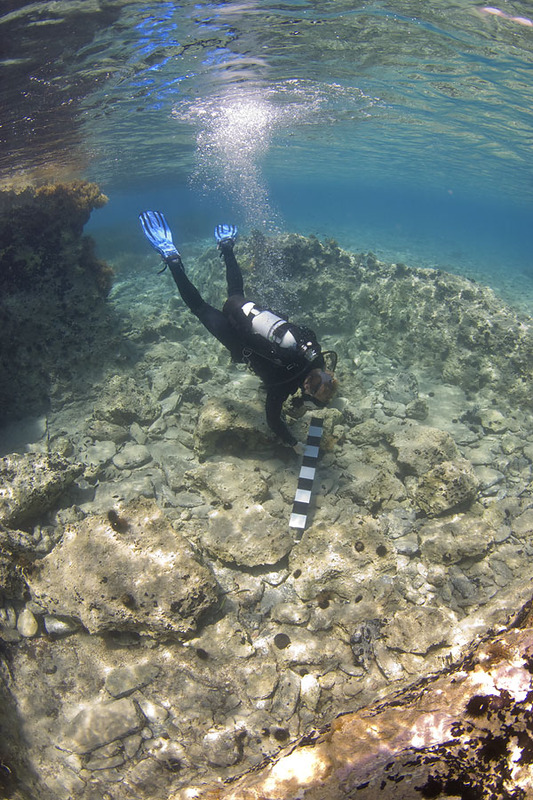 The largest underwater expedition in Greece is at the sunken town of Pavlopetri, near the town of Neapolis at southern tip of the Peloponnesus. 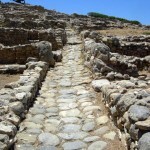 The city is about 5,000 years old and its real name has been lost in the currents of time. 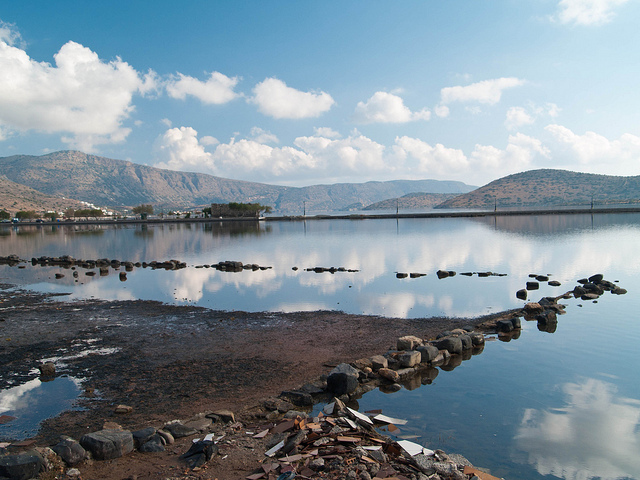 Scientists believe the town was submerged around 1000 BCE by the first of three major earthquakes the area suffered. 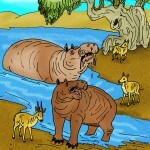 It was discovered in 1967 by a British archaeologist, and mapped the following year. But the underwater investigation continues to this day. Archaeologists used powerful scanning technology to survey the city in three dimensions. This made it possible for them to recreate the city using sonar mapping techniques developed by military and oil prospecting companies (first time the technology was used for this purpose). He was entirely right! It truly made my day.